17% to 31% of the general community report chronic pain. 50% of hospitalized patients report acute pain of moderate to severe intensity. People in pain miss work, spend time in hospital and visit the doctor often. Pain is almost unmentioned in medical training. Severe shortage of acute pain services and pain clinics in hospital settings. 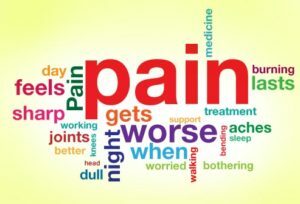 In-hospital patients with pain from non-surgical conditions are less likely to have their pain taken seriously enough to be treated. Outpatients who report pain of chronic duration to health care professionals are often dismissed, or are accused of malingering. 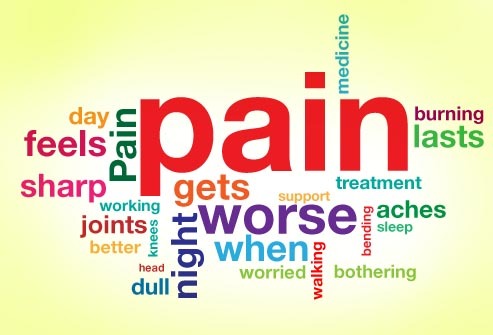 November 6th-12th is National Pain Awareness Week. This entry was posted in Announcement, Event, News, Pain Management and tagged awareness, chronic pain, education, pain, patin management. Bookmark the permalink.